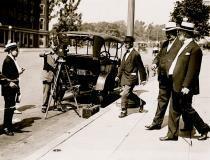 on United States style until the 1920s. and “playfulness” into our products. 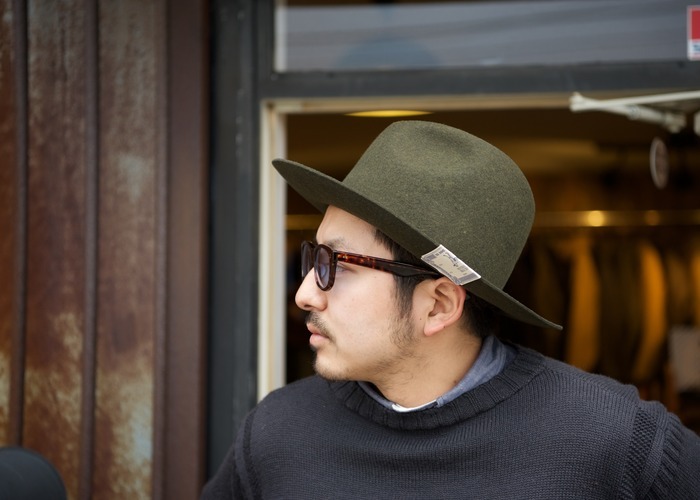 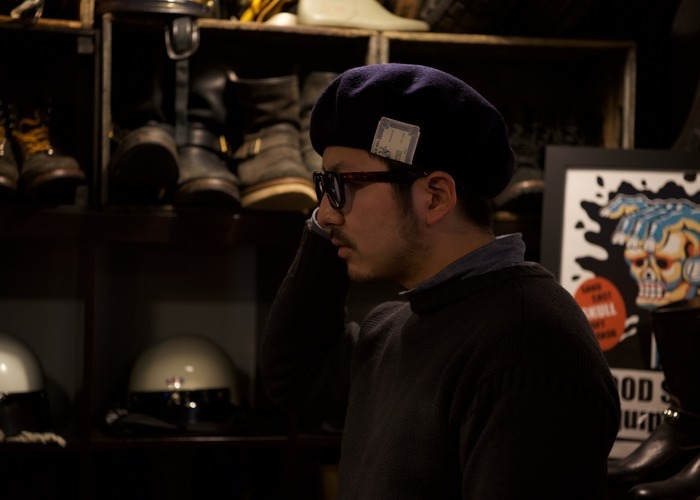 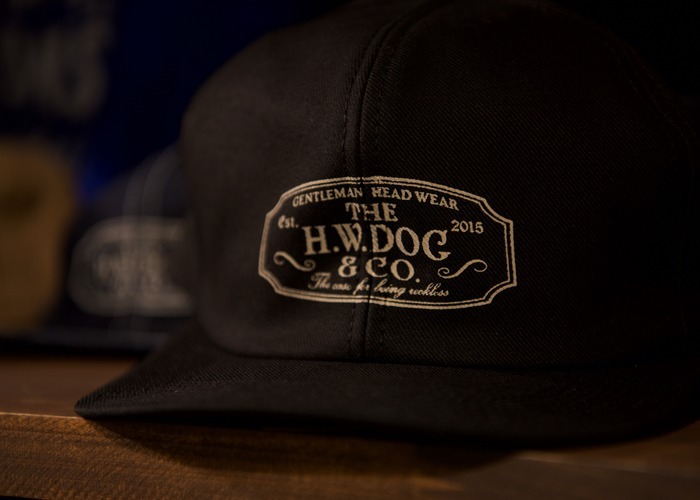 タグ：CANVAS09 selectshop KANAZAWA THE H.W. 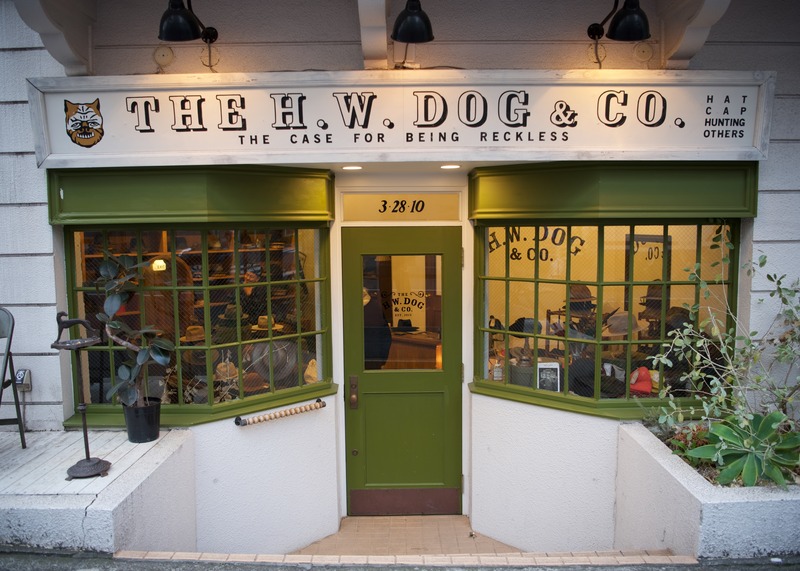 DOG & CO.